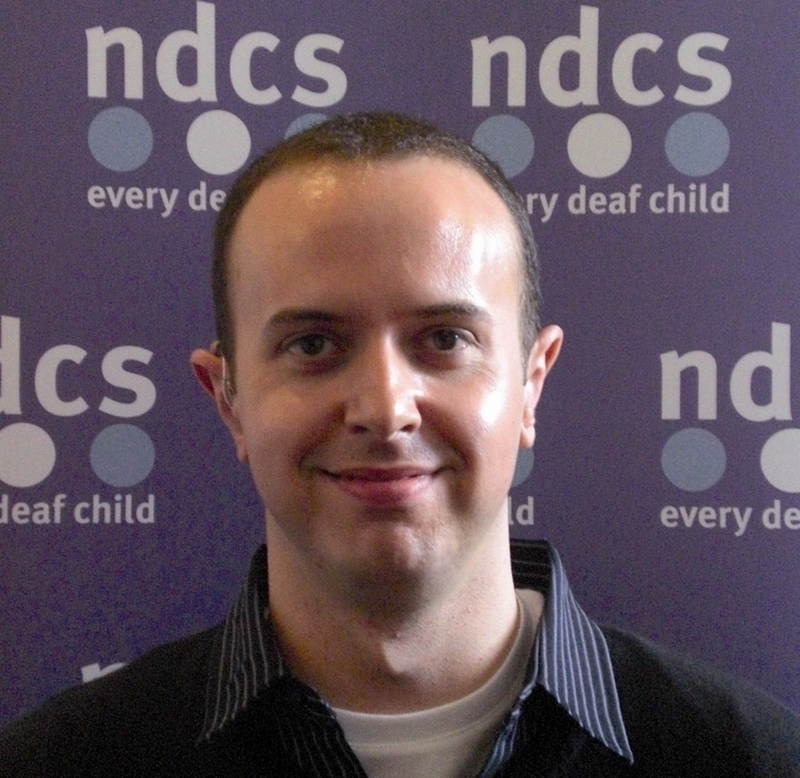 NDCS has recently launched a campaign action– the action enables supporters to get in touch with their local general election candidates and make them aware of key issues affecting deaf children. The core services that deaf children and young people encounter (education, health, social services) fall within the power of the Welsh Assembly and its Assembly Members. The MPs elected on 8 June will sit in Westminster and won’t be part of the Welsh Assembly. Why, then, does our general election action include Wales? Westminster still has power over some areas that have an impact on deaf children and young people. In particular, laws made in UK parliament about welfare benefits and Access to Work directly affect us in Wales. MPs are appointed to represent you. As well as attending parliament, they should also spend time meeting their constituents and helping to raise issues that local people draw to their attention. MPs, as well as Assembly Members (AMs) and local councillors, can help make sure that issues with local services are addressed. Deaf children in England need our help too. It is true that laws made in Westminster around areas such as education, health and social care will be for England only. However, our Welsh MPs are able to contribute to these discussions and hopefully help deaf children in doing so. Dealing with issues in one area of the UK can help to put pressure on the other nations in the UK to look into the issues too. Taking part in our online action is really easy to do and should only take a minute. Click here to take part.